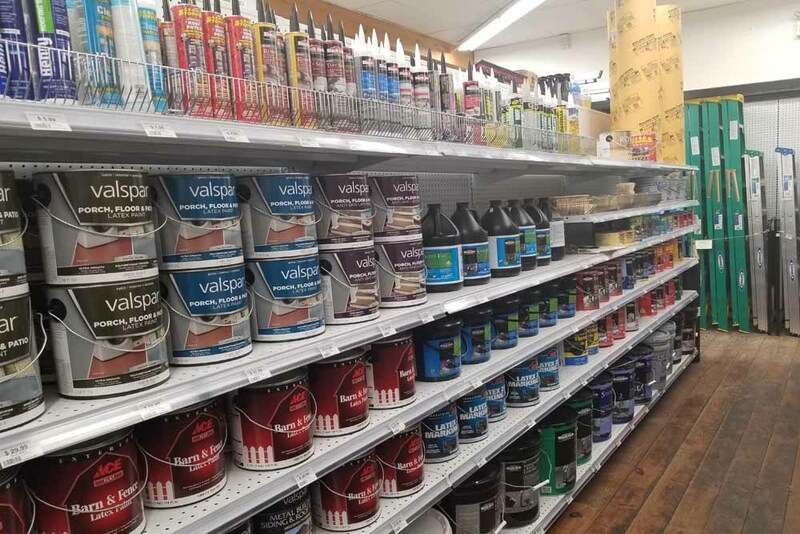 Come see our paint experts before starting your next project. 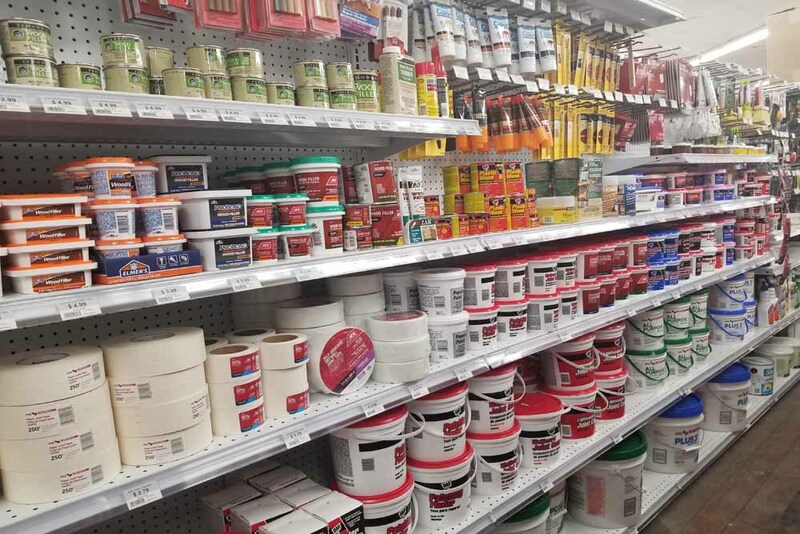 Weaver’s Ace Hardware paint departments feature Royal, Clark + Kensington, Valspar, and Benjamin Moore brand paints to give you the highest quality products available while offering you endless options. Computerized color matching is offered to provide you with the exact color and finish that you are looking for. Our tints are fully computerized for consistent colors and accuracy. 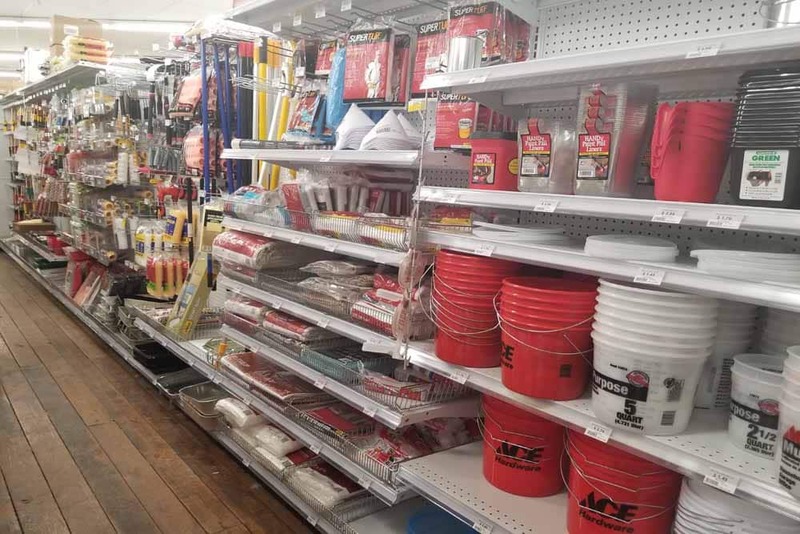 We stock all of the tools and supplies needed to help you get the job done. Not sure which color you want? No problem. Take a paint sample pint. Let our expertise and product wisdom ensure you the right product, right color, and the right result. 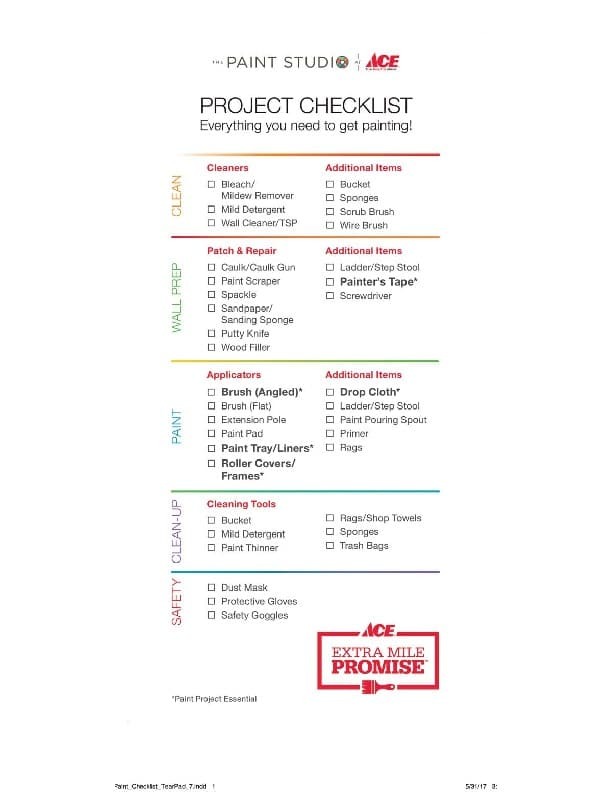 And Ace now offers the Extra Mile Promise- we’ll help you get everything you need for your paint project the first time or delivery is free. 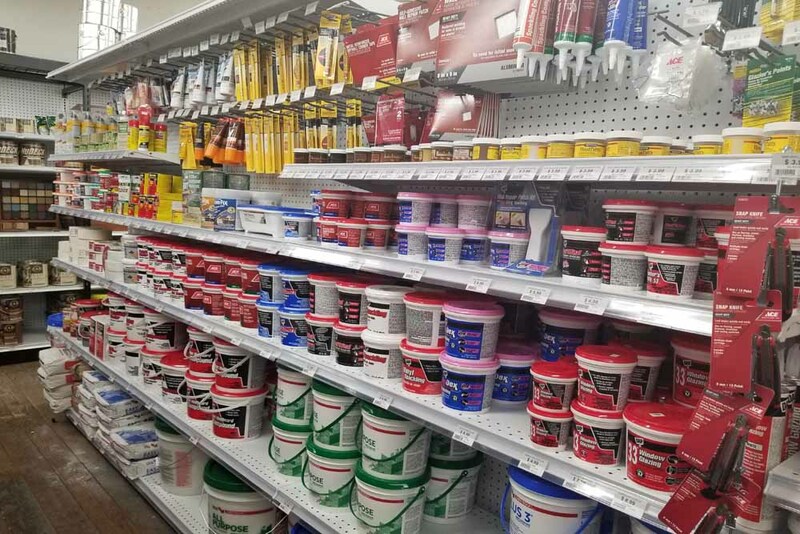 Discover the premium paint brands and numerous painting supplies we offer at Weaver’s Ace Hardware in Fleetwood and Douglassville. 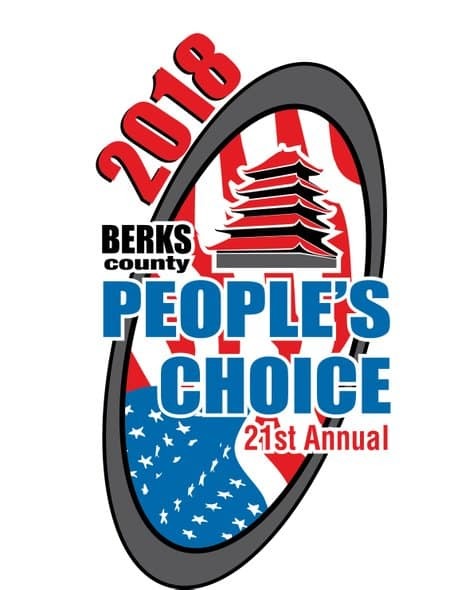 Voted the People’s Choice for Best Painting Store In Berks County- 2017, 2018, and 2019. 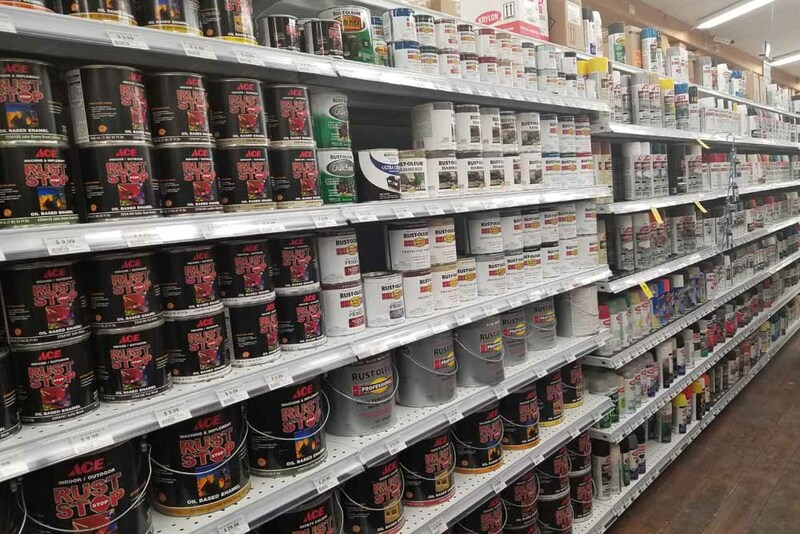 Paint and primer in one provides superior coverage in fewer coats so your painting project goes faster. 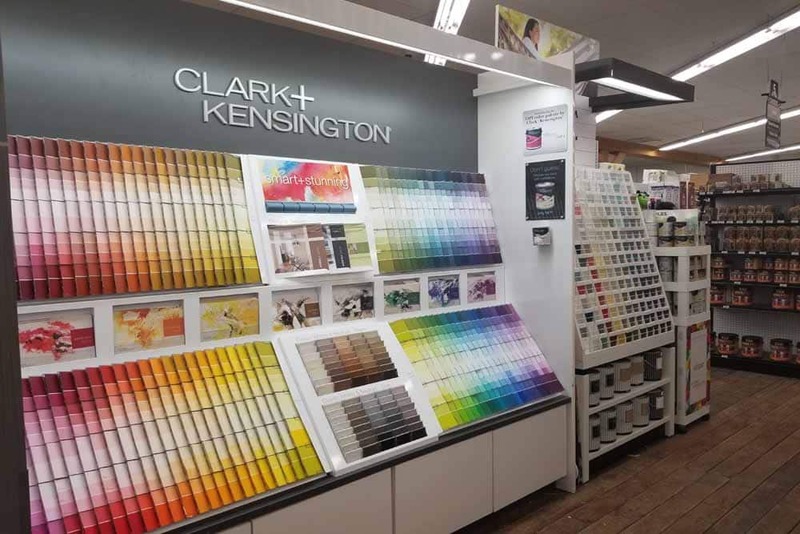 Clark + Kensington® paints are low VOC and quick drying too. 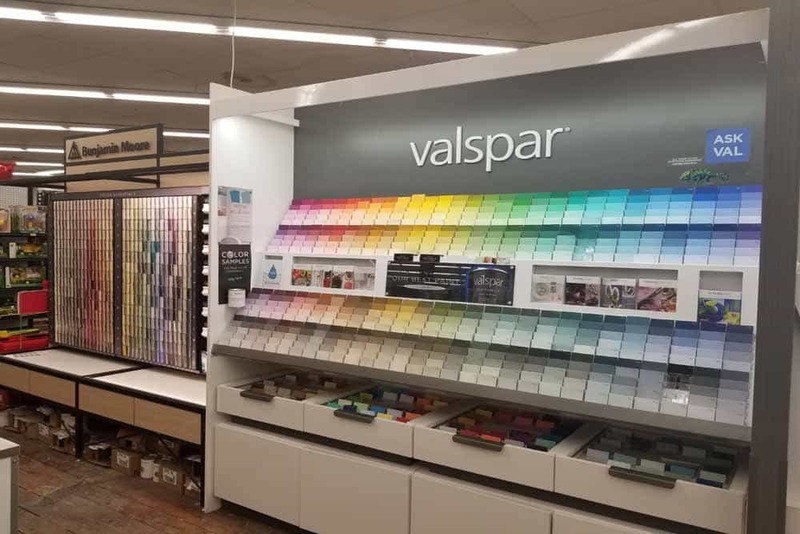 For the ultimate paint experience, Valspar® Optimus™ interior paint combines paint and primer and has been developed with OptiColor Pigment Technology™ to provide brilliant color and a flawless finish. 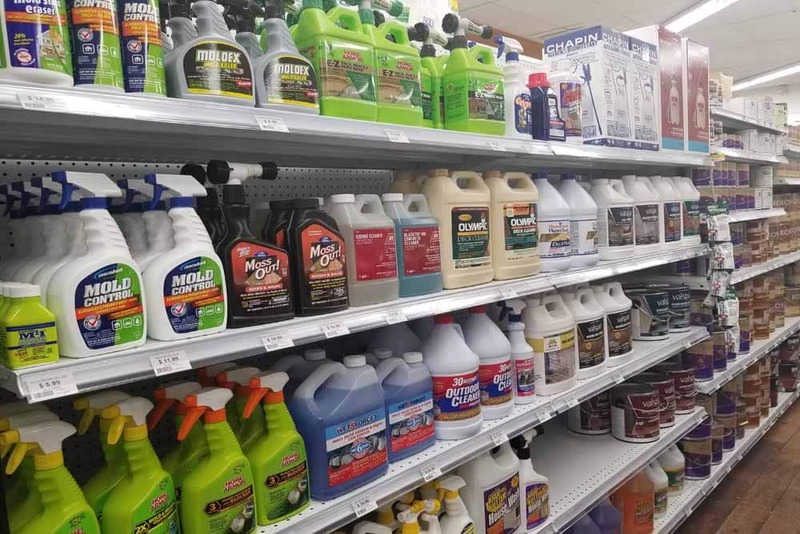 This low odor, zero VOC formula provides the maximum durability to withstand major wear and washing in high traffic zones. The perfect color should be enjoyed for years to come. 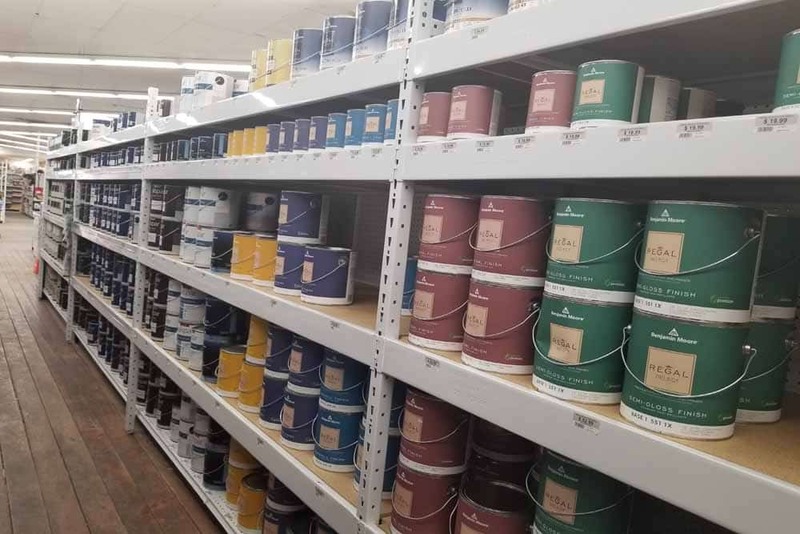 Extraordinarily durable Benjamin Moore® paint and exterior stain ensure exactly that featuring paint and primer together that is highly washable, zero VOC, and low odor. Benjamin Moore® paints are easily applied, have excellent hide, and provide a mildew resistant coating. We are proud to introduce Magnolia Home by Joanna Gaines paint; an ultra premium interior paint line made up of 150 timeless colors. Each individual shade was hand chosen by Joanna Gaines to help turn your design vision into a reality. Valspar Aspire exterior paint combines paint and primer in this exclusive EverLuxe™ formula for an ultra-durable finish to provide long-lasting beauty and protect against harsh environmental elements. This low odor, low VOC formula resists fading and won’t peel or crack. Ace Royal® Interior offers beautiful, long lasting protection. Providing you with a washable, scrubable finish. Available in several finishes. Great for all of your interior surfaces. 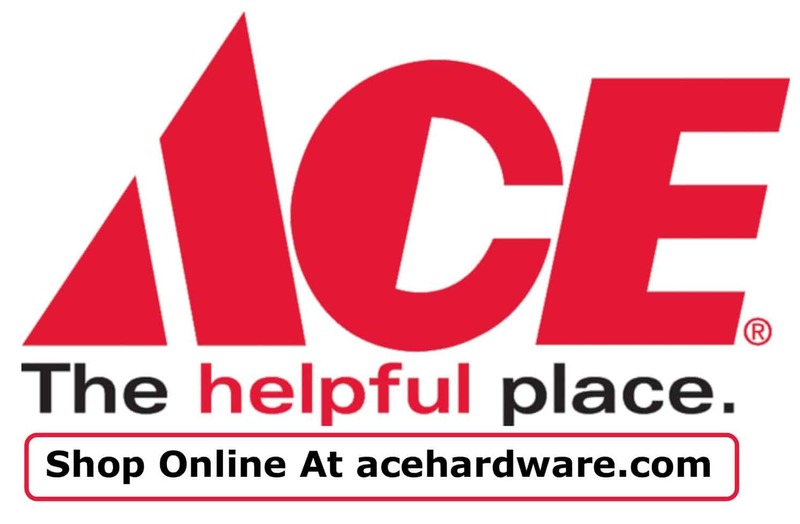 Ace Royal® Exterior offers high quality, 100% acrylic latex giving you a tough finish that is resistant to weather, dirt, stains and mildew. Providing you excellent coverage that hides imperfections and resists peeling and blistering. With the Amy Howard at Home® One Step Paint™, you can rescue and restore your old furniture without the prep. No top coat is needed. No sanding or stripping is needed. It works on fabric and we can color match. 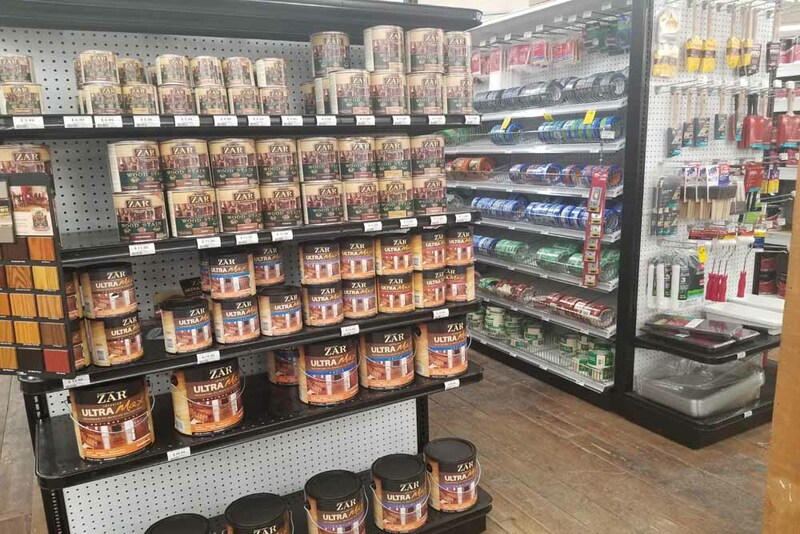 Our Fleetwood location does stock barn paint as well as other specialty paints. 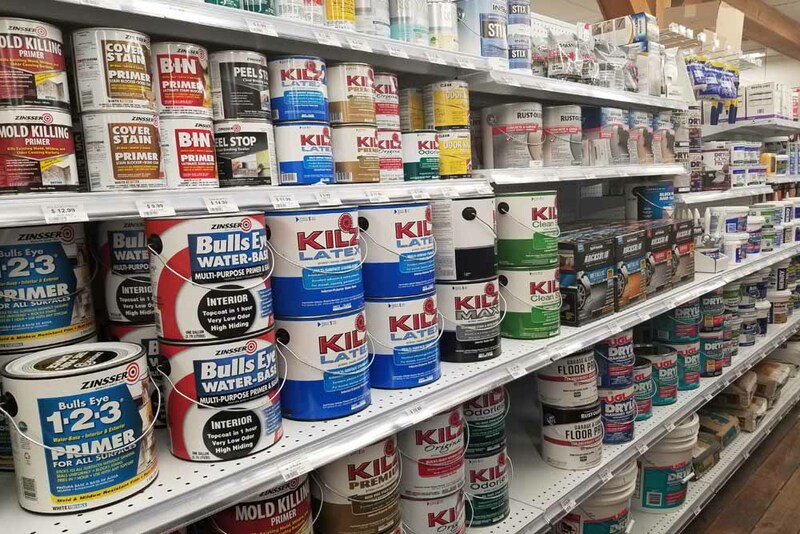 From start to finish, we have the supplies you need to complete a brand new paint project, do some minor wall repairs, or stain your whole deck. 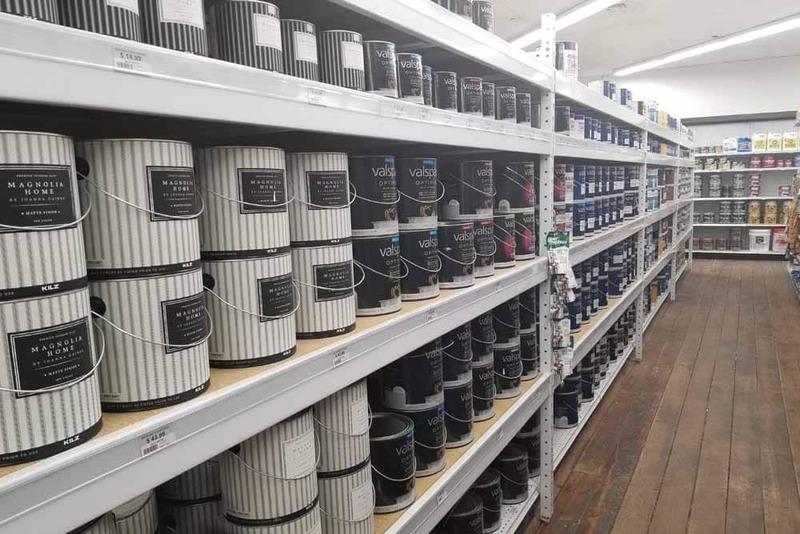 You can buy premium paint, in your perfect color and prepare the surface perfectly – and still end up disappointed with your paint finish because you used the wrong brushes or rollers to apply the paint. 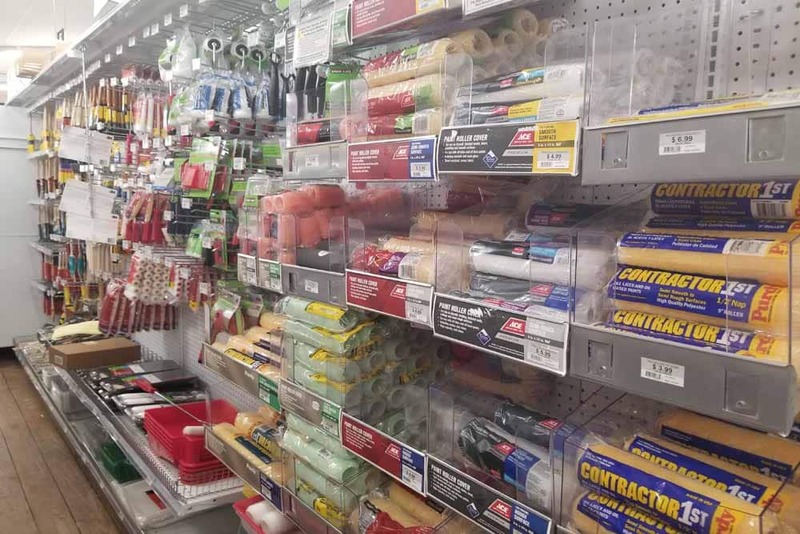 So when it comes to paint brushes and rollers, buy the best you can, clean them well when you’re finished and you’ll be able to use them for years. 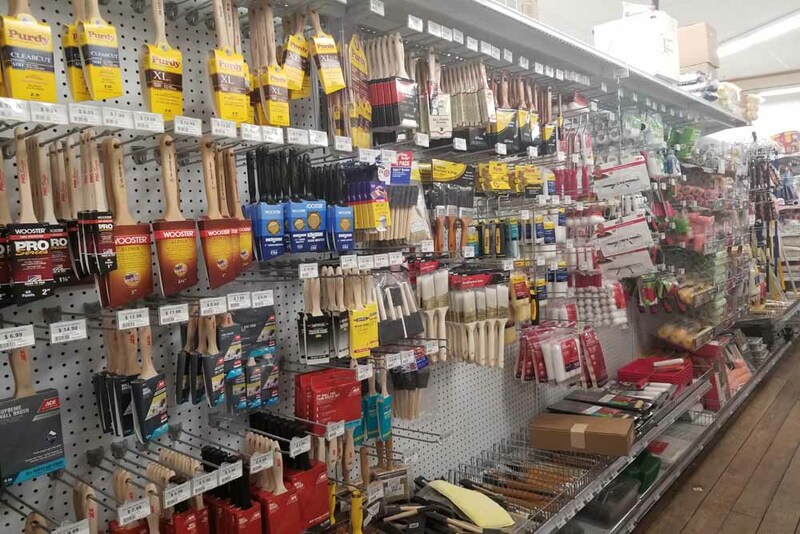 Both Fleetwood & Douglassville stock a huge variety of paint brushes and rollers. Brushes include flat and angled, synthetic or natural. 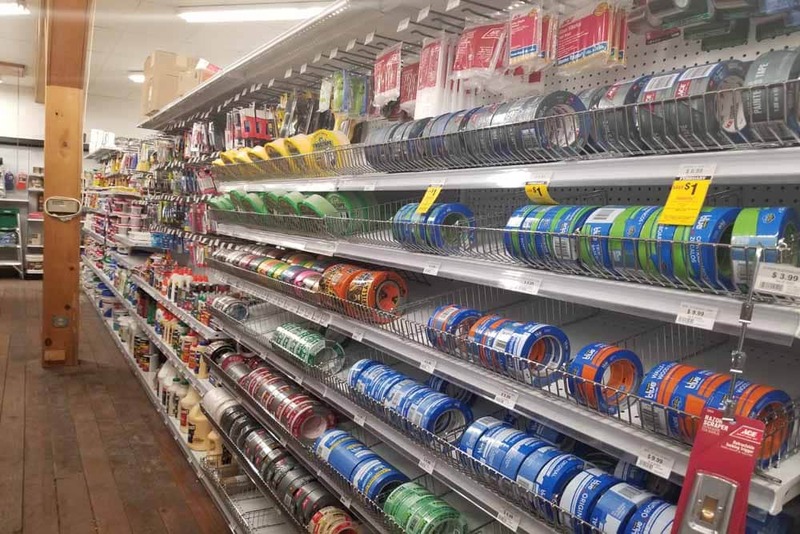 Paint roller choices include durable core, woven or knot, thick or thin nap. And all paint brushes and rollers come in multiple sizes. 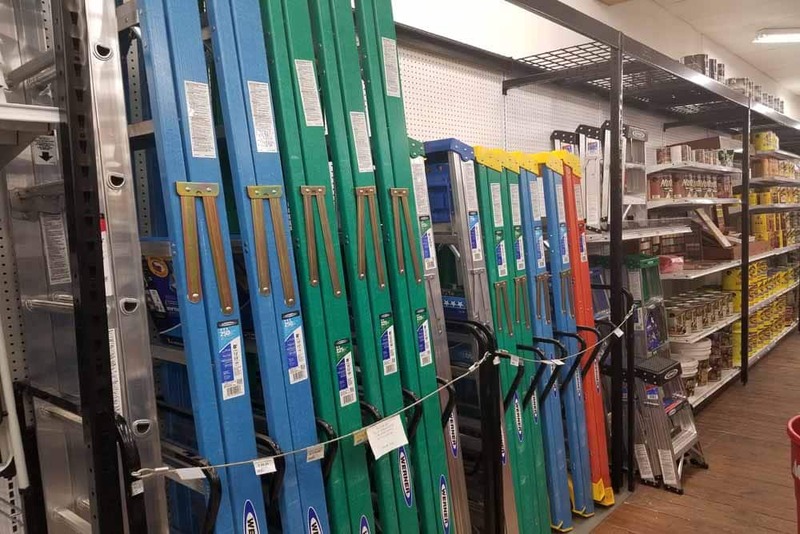 We have all the other tools you’ll need for your paint project like paint trays and liners, drop cloths, buckets, painters tape (such as Scotch and Frog Tape), step- ladders, and extension ladders. 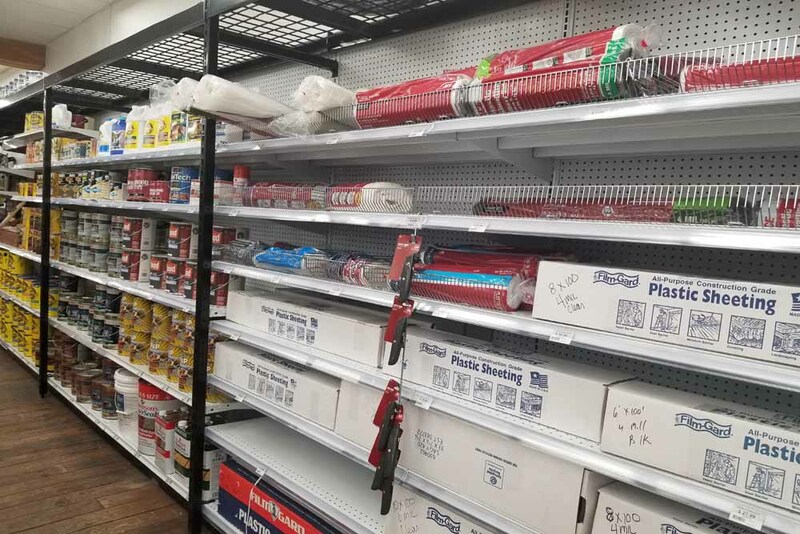 Weaver’s Ace Hardware also stocks all you need to clean your walls – such as mildew remover, TSP wall cleaner, mild detergent, sponges, rags, and scrub brushes. 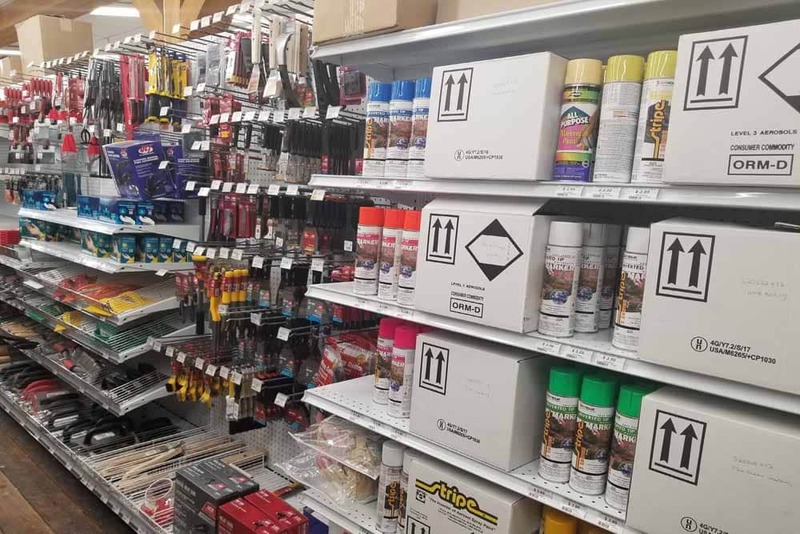 Patching and repairing walls is a common home improvement project and we have you covered with spackle, scrapers and putty knives, sandpaper, and wood fillers. 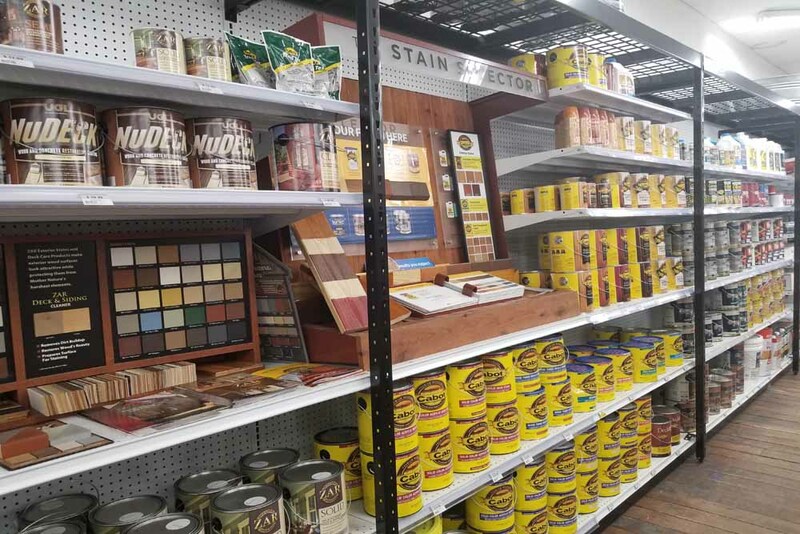 Whether you need to match existing décor or go for a whole new look, we have a large selection of interior and exterior wood stains including Zar, Cabot, and Min Wax. 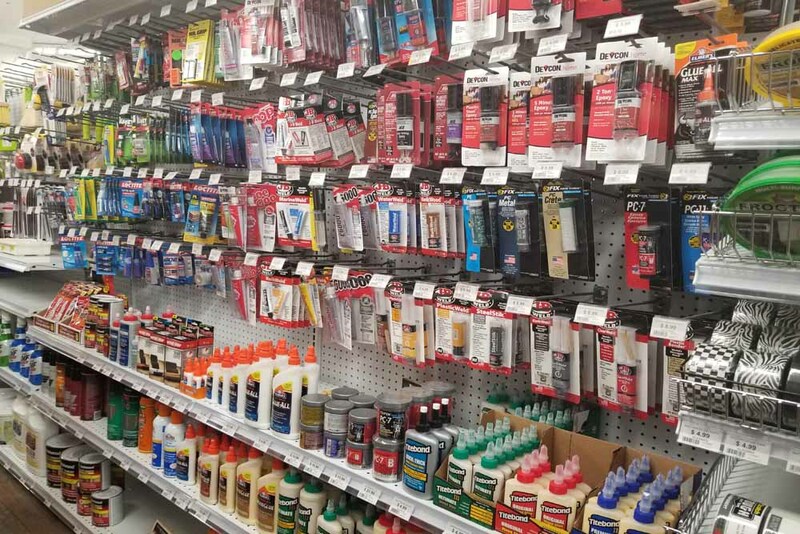 From the handy tube of super glue to wood glue to spray adhesive and cement glue, Weaver’s Ace Hardware has what you need. 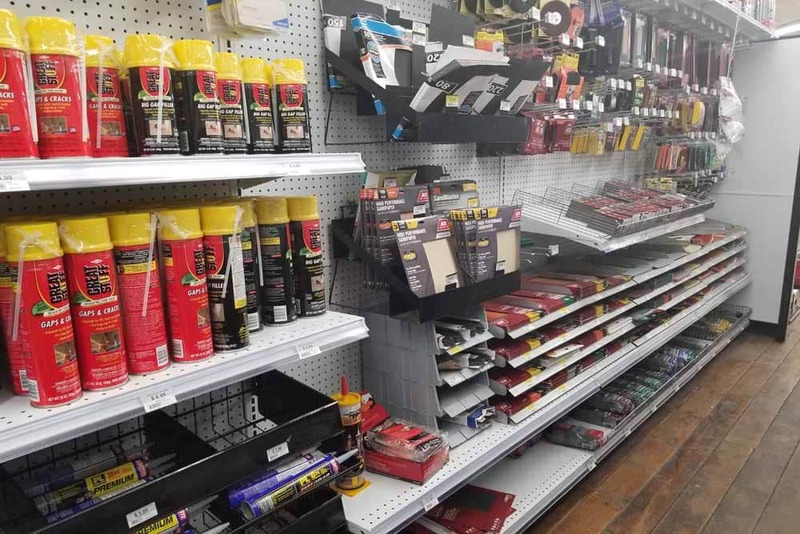 We also sell and stock the popular brands – Gorilla Glue and Flex Seal. 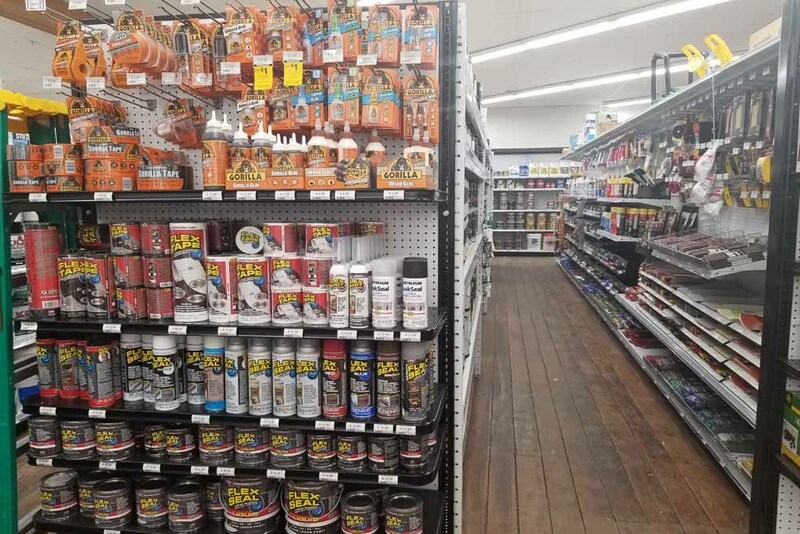 If you need spray paint for a do-it-yourself project, a craft project or professional project, Fleetwood and Douglassville have large selection with a variety of colors. 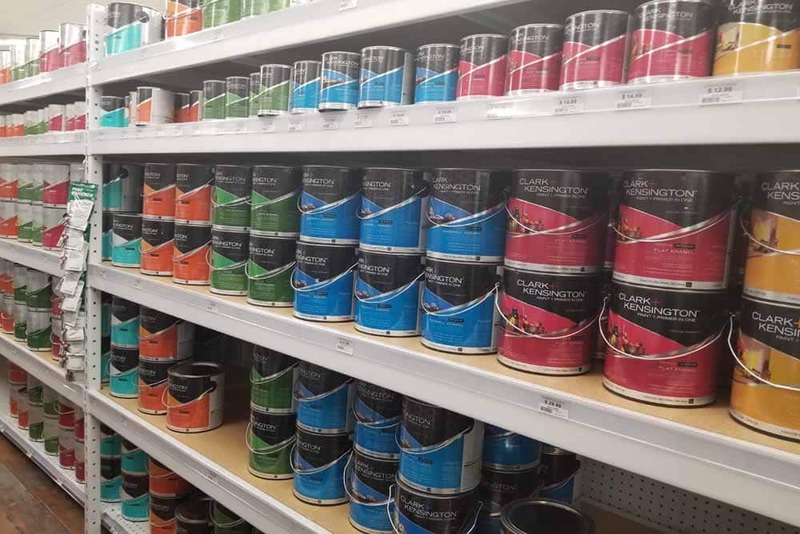 Brands of spray paint include Krylon, Ace, & Rustoleum. 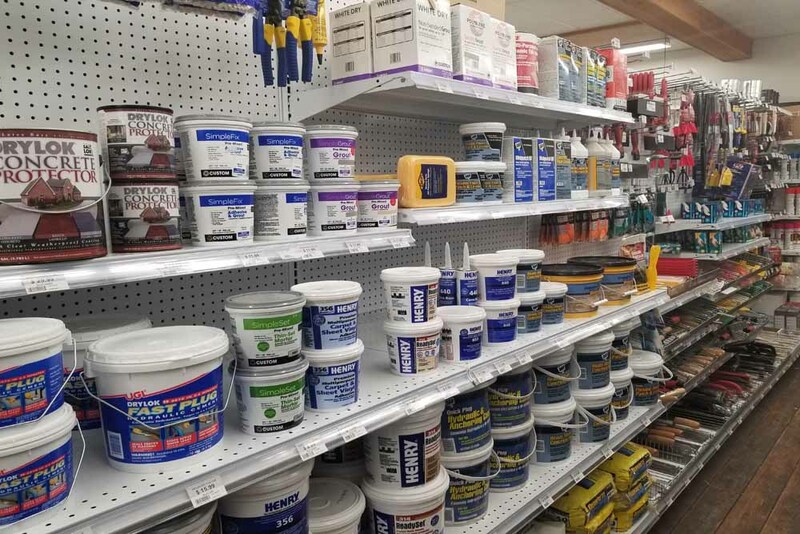 Our Fleetwood & Douglassville locations stock concrete mix and mortar mix for your project needs. 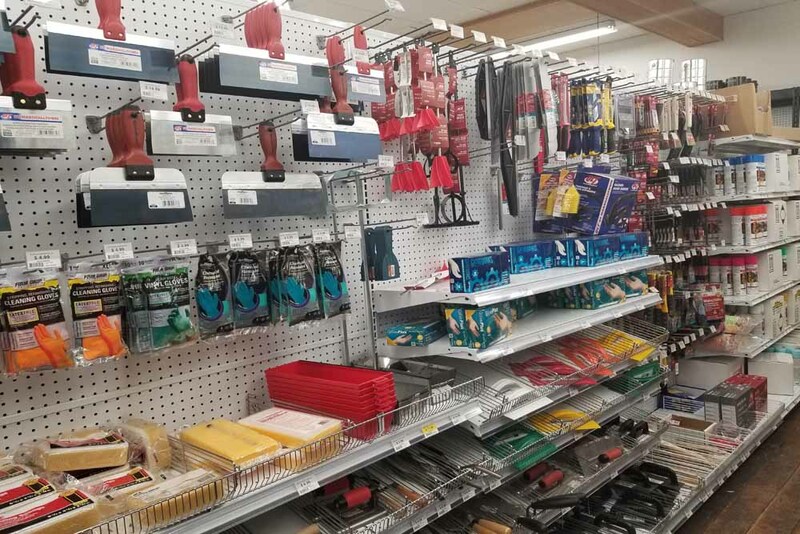 We will also a number of tools and accessories to make your project go smoothly and successfully. The structural foundations of your home need to be protected and strengthened at times- that’s why we have a number of driveway sealers and roof coating. 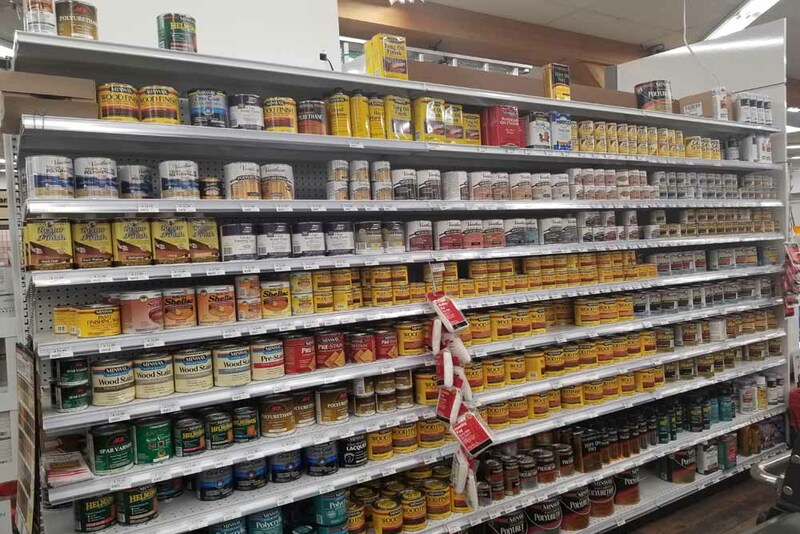 Have a Question About a Paint Product or Project?